Who has time to search for the best books to read? We have compiled a list for you with the best market research books to read this fall. First on the list of best market research books is the 4th Ed. of The Market Research Toolbox. If you’re a product or marketing manager, quality professional, executive or small business owner with some exposure to market research this is a great refresher course. 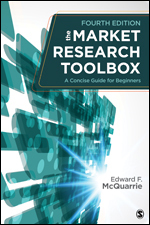 McQuarrie lays out the foundation for contemporary market research and takes readers by the hand from secondary research and big data through complex topics such as conjoint. If you’ve got a big brand or customer research project on the horizon and want to get back up to MBA speed, this is the read for you. These days you’ve got to be creating “personas” for every marketing activity you do; your blog, your product, your service, your conference or event. Adele Revella is a leading authority on buyer personas, this book provides comprehensive coverage of a compelling new way to conduct buyer studies, plus practical advice on adopting the buyer persona approach to measurably improve marketing outcomes. It’s new, it’s expanded, it’s sold more than 3.5 million copies worldwide – and it’s worth a re-read. This has to be one of my favorite business books of all time and I have to admit that I’ve actually purchased this newer version because the updates were worth it. The philosophy of the book is the same; competition should NOT occupy your thinking, rather it’s identifying unique areas of distinction that will attract customers. Snap it up — Again! I always like to say that if your customers are complaining about price, they have no idea why they should choose you. Well, this book will blow the roof off of anything you ever thought you knew about how prices were set. The authors show how companies use what they know about you to determine how much you are willing to pay for certain products and services. You’ll get an insider’s view behind the curtain of how big data is used in real time to set the perfect price. Yes, it’s everything you’ve ever wanted to know about customer feedback and didn’t even know what to ask. This book covers it all in just the right amount of detail. If you’re part of a customer engagement team or product marketing team, this book will serve as a fantastic resource. You’ll learn how to use customer analytics, what to measure and how to measure. Even if you’re a customer analytics pro, this book has all the latest information on measuring social media and customer behavior. 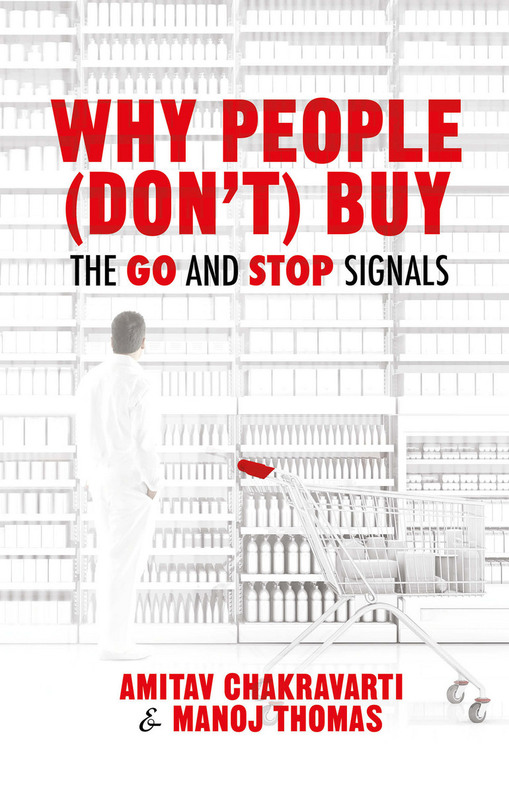 If you’re a sucker for a great academic, in-depth read on buyer behavior (or not), you’ll want to check out “Why People (Don’t) Buy”. It provides a step-by-step guide to consumer insight. The authors include engaging stories and surprising findings,and it provides a handy framework for why people do what they do, and how you can use that information to be more effective. The authors use the stop-go’ framework to shed new light on why certain strategies work while others generally fail. Are you as much of a business book junkie as I am? What do you consider as the best market research books? Which are your favorites? Share their titles and tell us why you liked them.